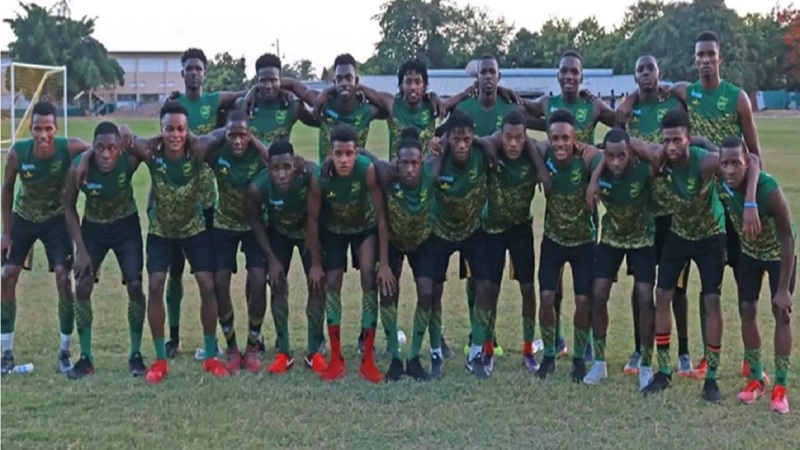 The Jamaica Football Federation has announced the starting team for the national team’s friendly international match against Barbados on Monday, August 20, at the Wildey Astro Turf in Barbados. 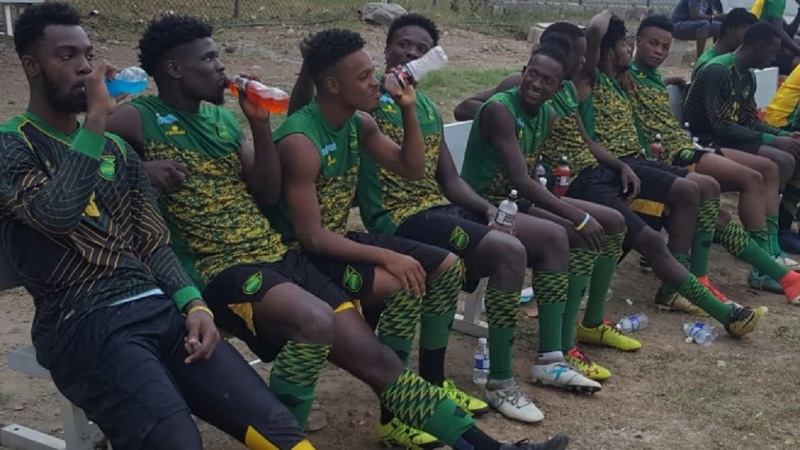 The Theodore Whitmore-coached Reggae Boyz are fresh from defeating Grenada 5-1 in an international friendly game at the Kirani James Athletic Stadium in Grenada on Friday night. Midfielder Peter-Lee Vassell scored two times for the Reggae Boyz. Vassell found the back of the net in the 20th and 48th minutes to put the Boyz 3-0 up after debutant Daniel Green had opened the scoring in the 12th minute. Rickel Charles reduced the deficit for Grenada in the 56th minute to make the score 3-1, but an own goal in the 59th minute from Leon St John restored Jamaica's three-goal advantage, and Chevone Marsh made it 5-1 in the 71st minute. 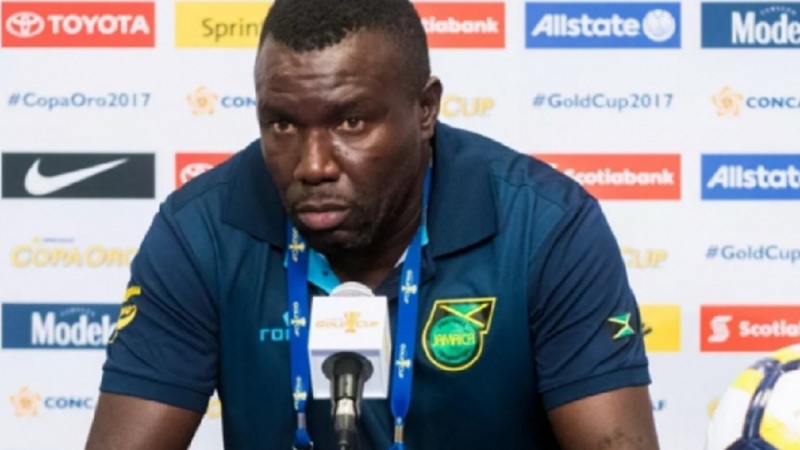 Monday’s game against Barbados is also in preparation for the CONCACAF Nations League, which is set to kick off on September 9 against the Cayman Islands at the National Stadium in Kingston. The Reggae Boys are also down to match skills against Ecuador on September 7 at the Red Bull Stadium in New Jersey.